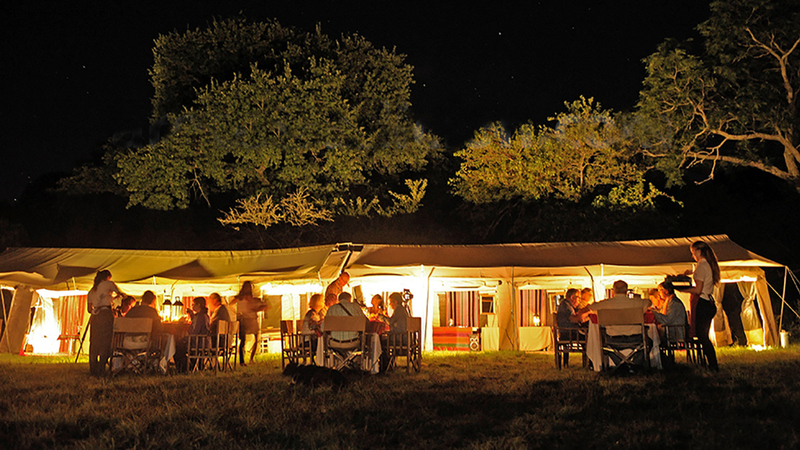 Do you want to experience sleeping at an Estancia in the Pampas? 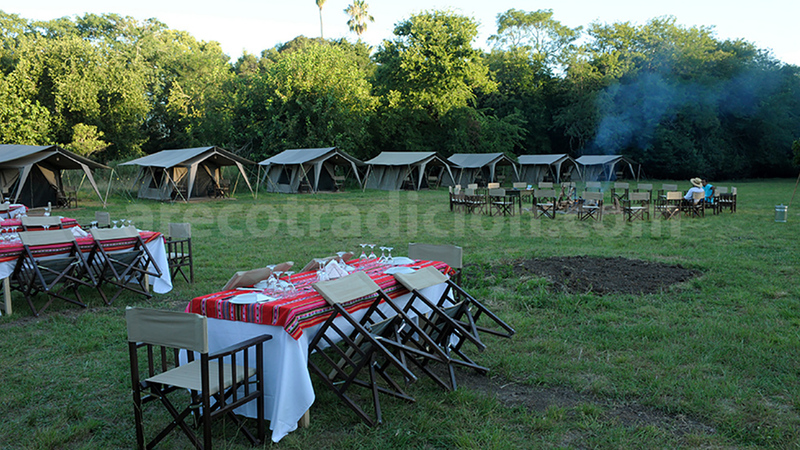 Our Glamping proposal includes one night in a bivouac in the middle of the Pampas. 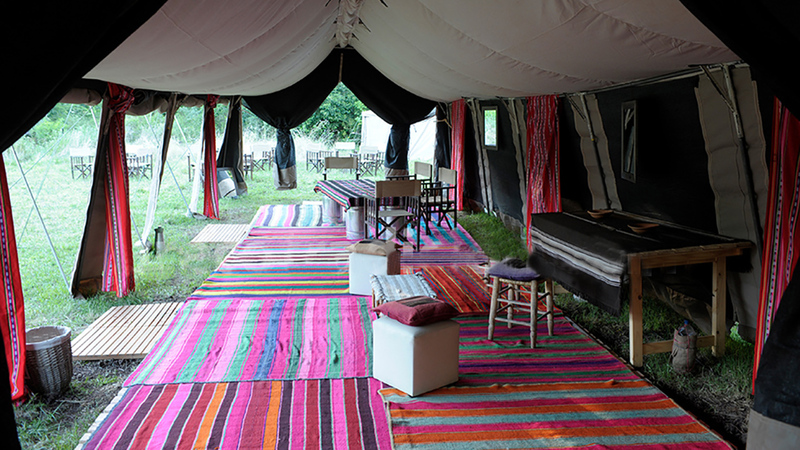 You and your team will be immersed in the Campo Argentino atmosphere! Groups of between 10 and 40 people – Perfect from September to April. 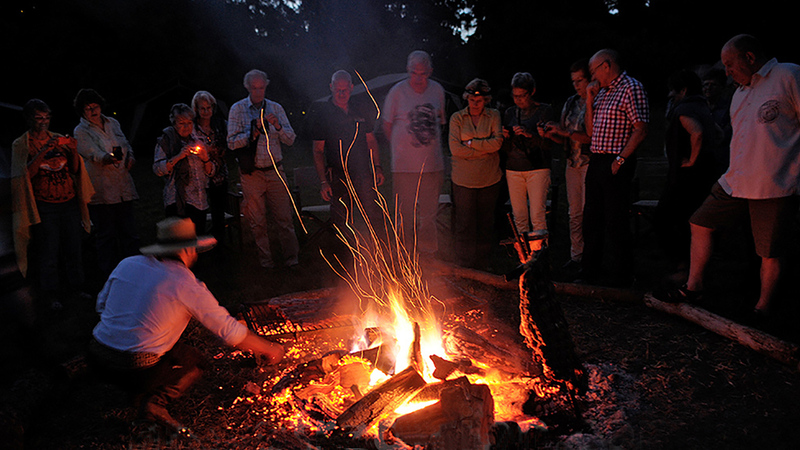 During this overnight stay, you’ll share dinner under the stars around a large campfire, accompanied by the traditional songs and music of the Gauchos of the Estancia, before heading off to your comfortable tent to spend the night in. An unforgettable way to spend an enjoyable evening! 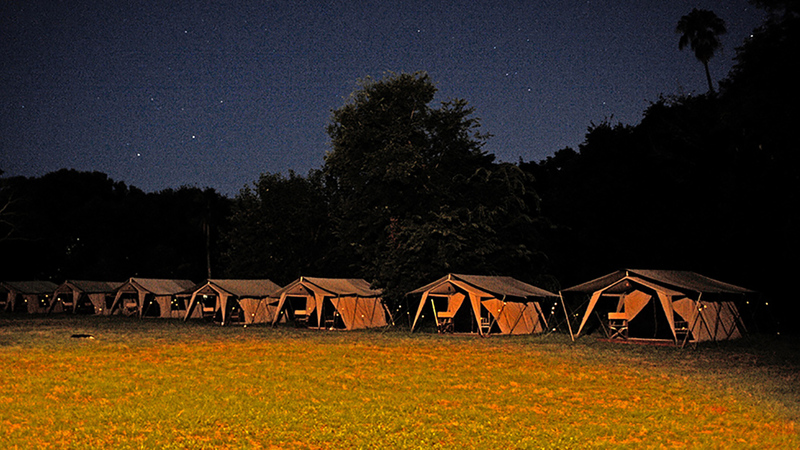 - Very comfortable campsite, decorated with care. 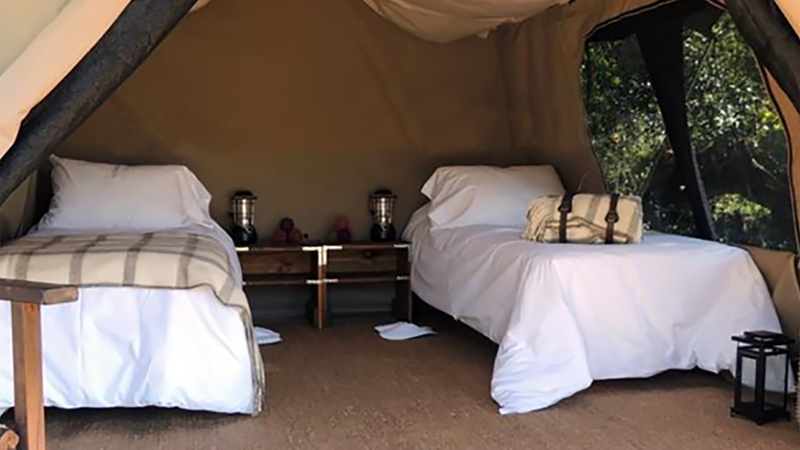 - Tents with twin beds. Including sheets, duvets and towels. 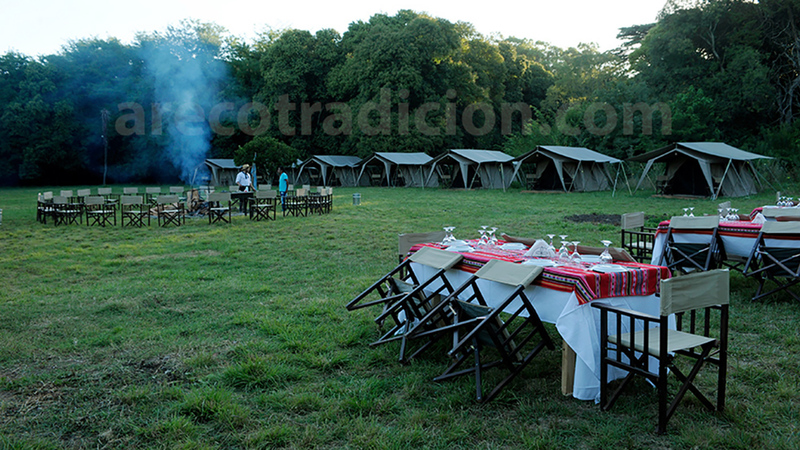 - Evening under the starry sky with a traditional Argentine meal and campfire. - Our Gauchos will entertain you by playing folkloric music. - English speaking coordinator and guide from Buenos Aires. - Guided tour of San Antonio de Areco. - Horseback or carriage rides at the Estancia. - Demonstration of typical Gaucho equestrian games. 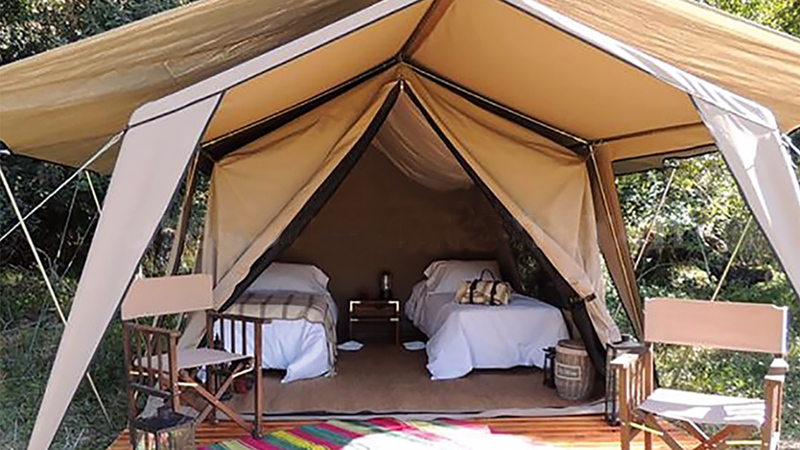 This trip combines Camping and Glamour and can accommodate groups of between 10 and 40 people, for a warm and magical overnight stay at Estancia La Porteña.